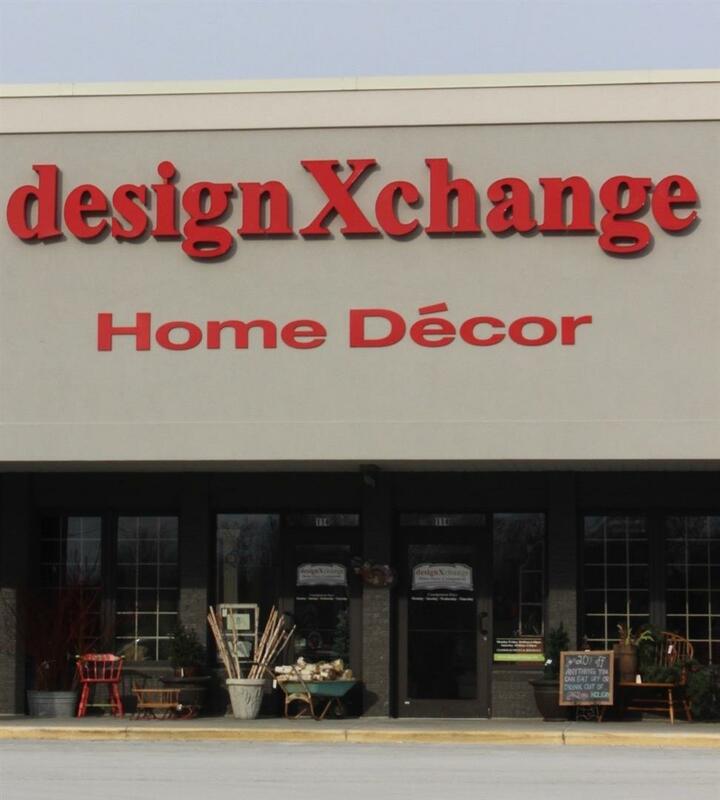 Garden & Outdoor Art – Visit our Pewaukee store! The butterflies are so cute, we have them in Hartland too! Looking for something bright and different! How about some adorable metal garden art butterflies! You can find these at both the Hartland and the Pewaukee location. If you are looking for a variety of garden art, Pewaukee is the location you want to visit! Previous Post: « DesignXchange – What we are up to!